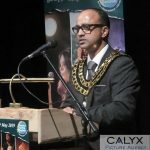 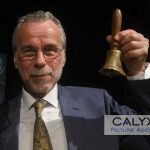 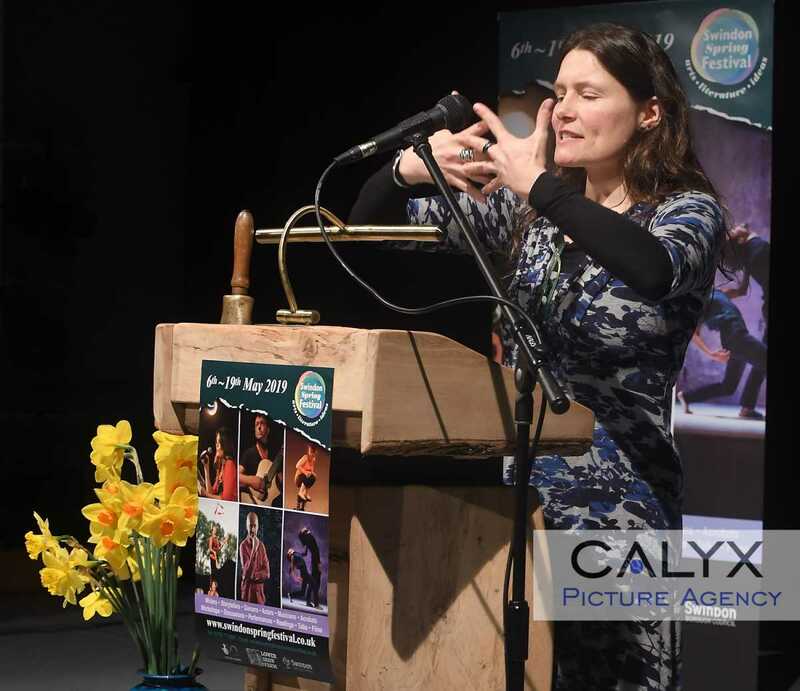 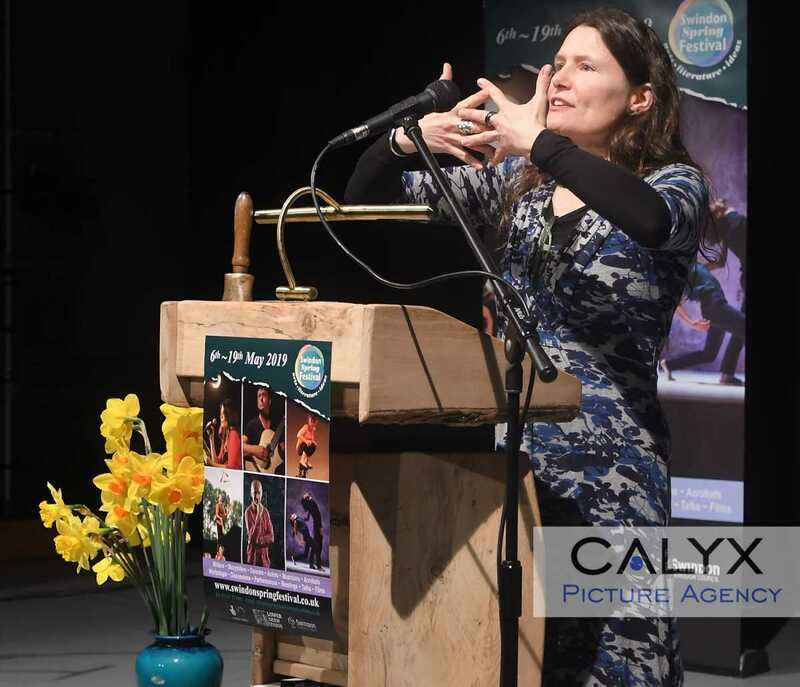 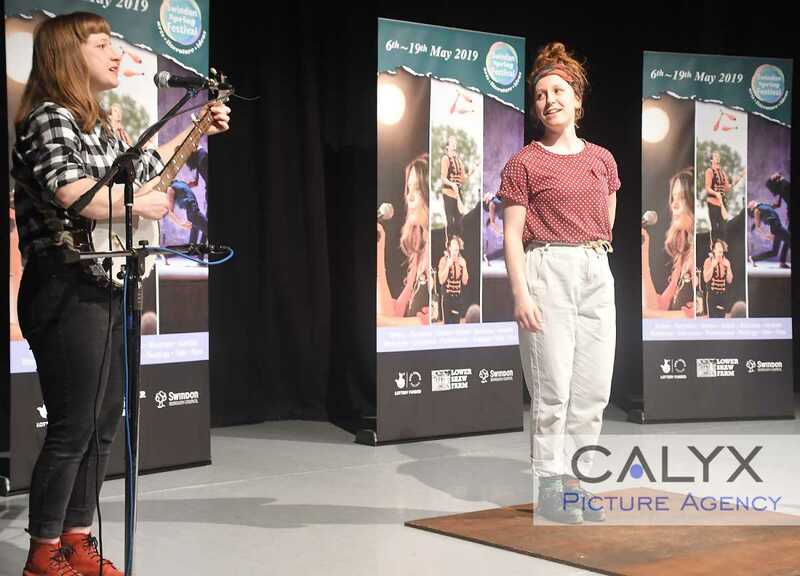 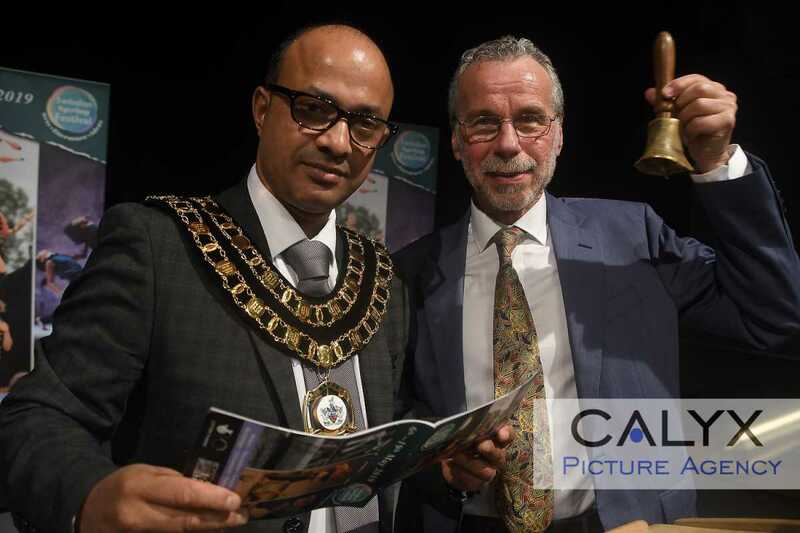 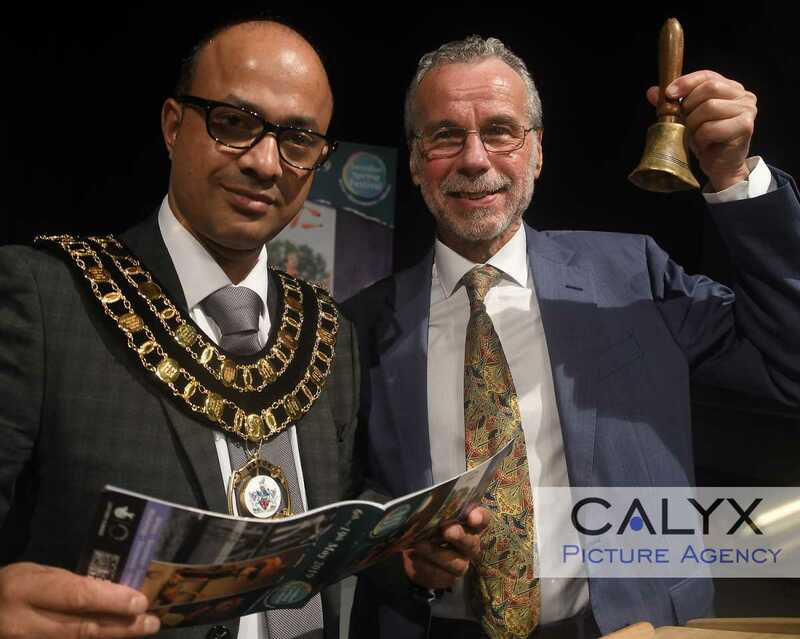 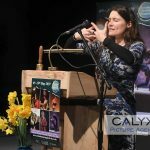 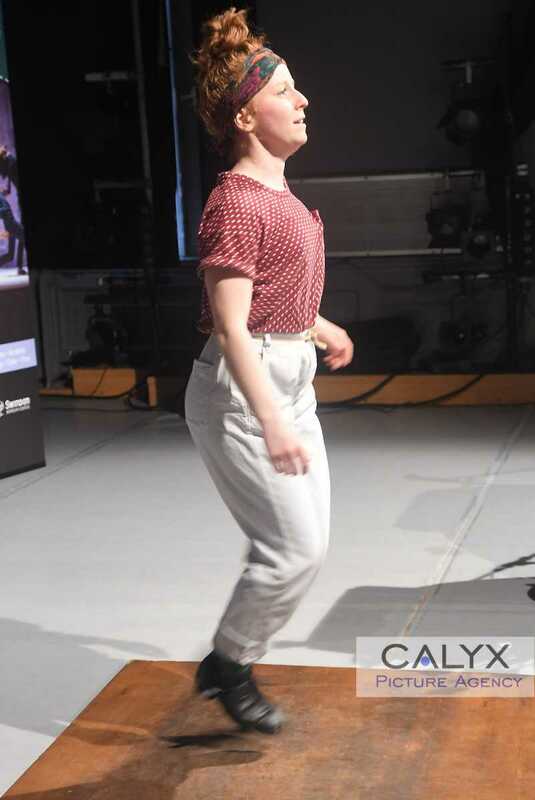 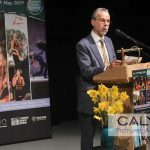 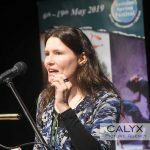 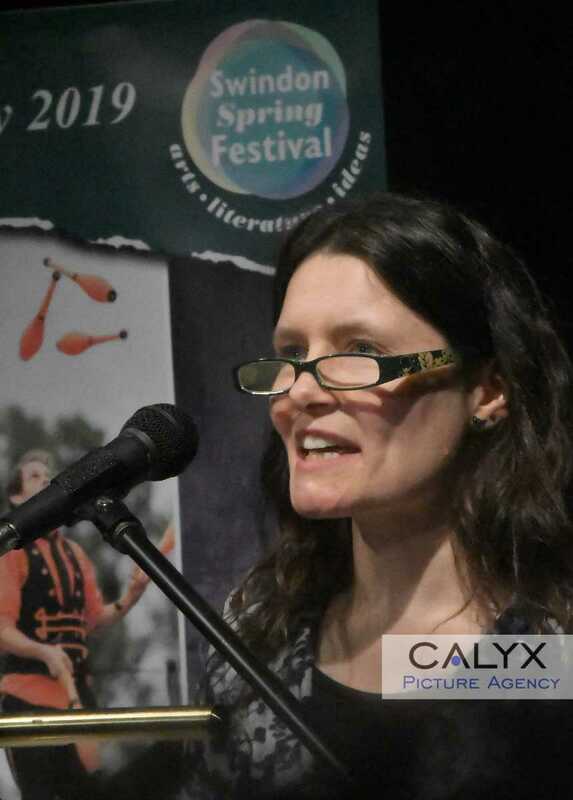 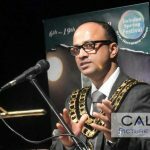 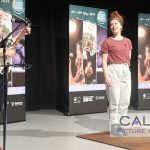 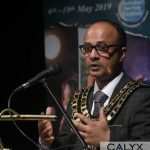 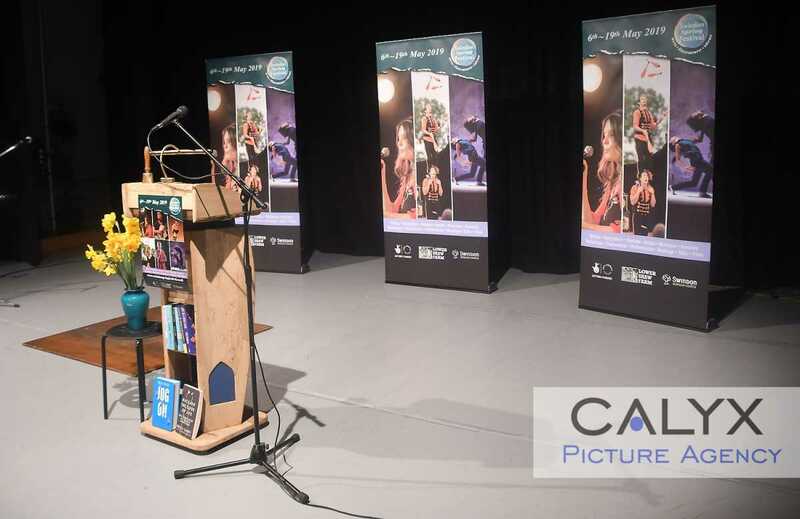 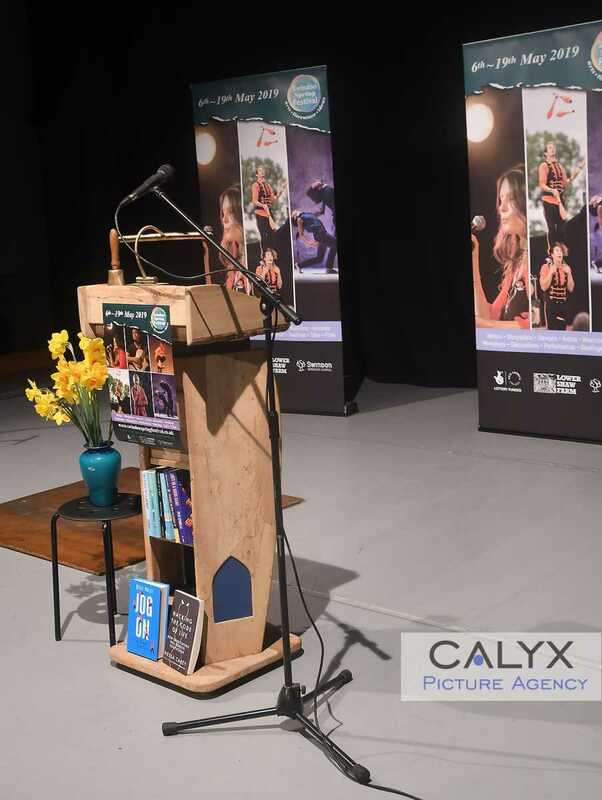 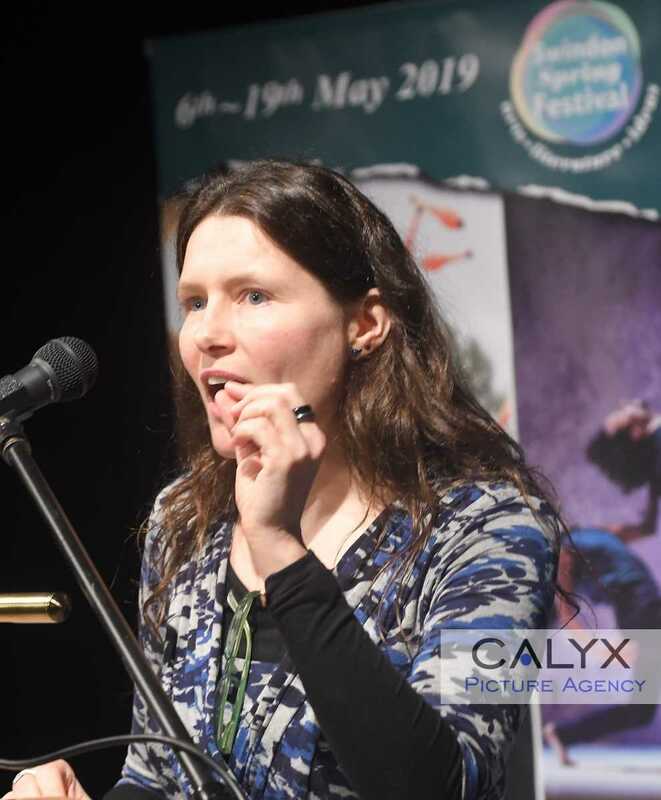 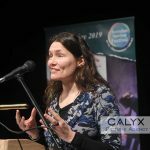 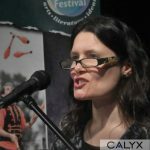 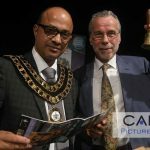 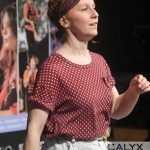 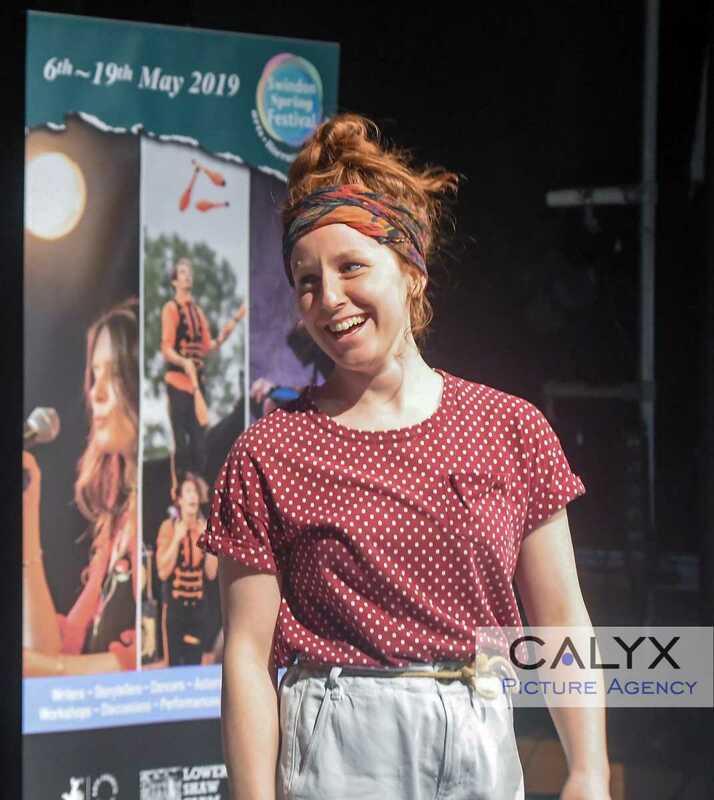 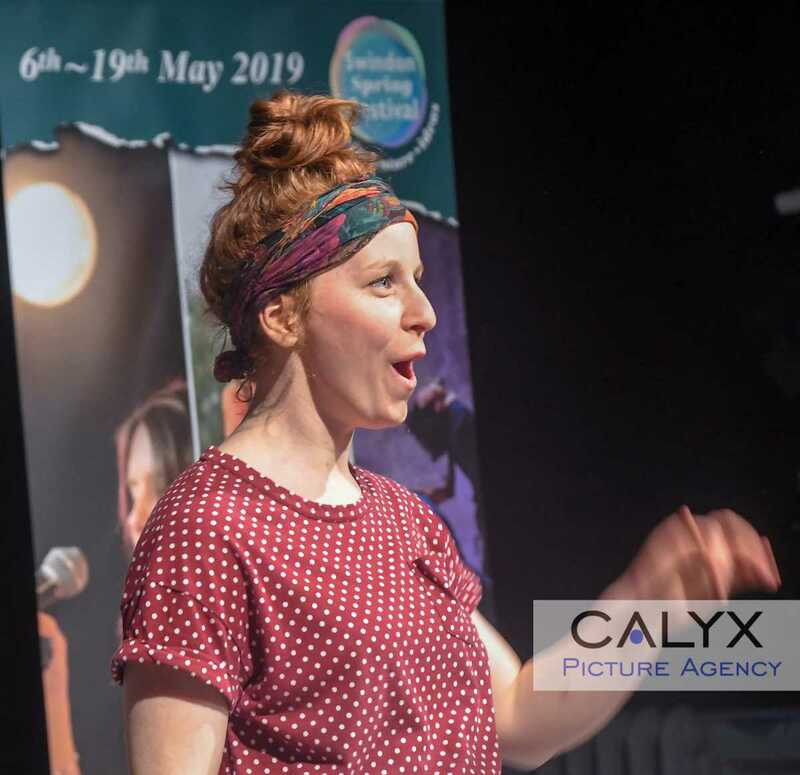 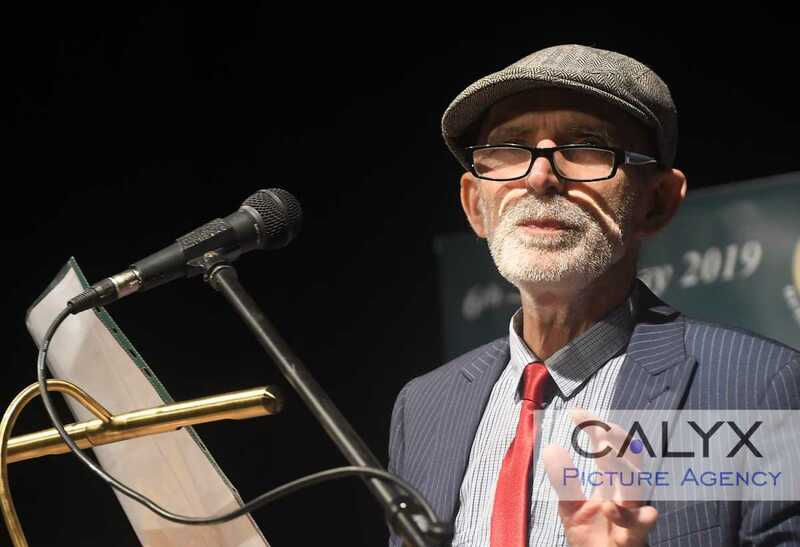 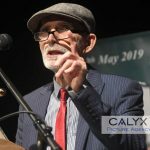 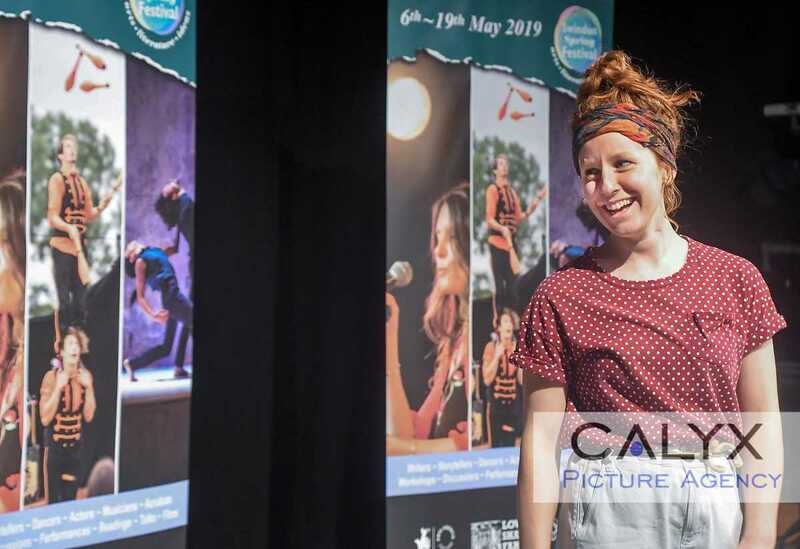 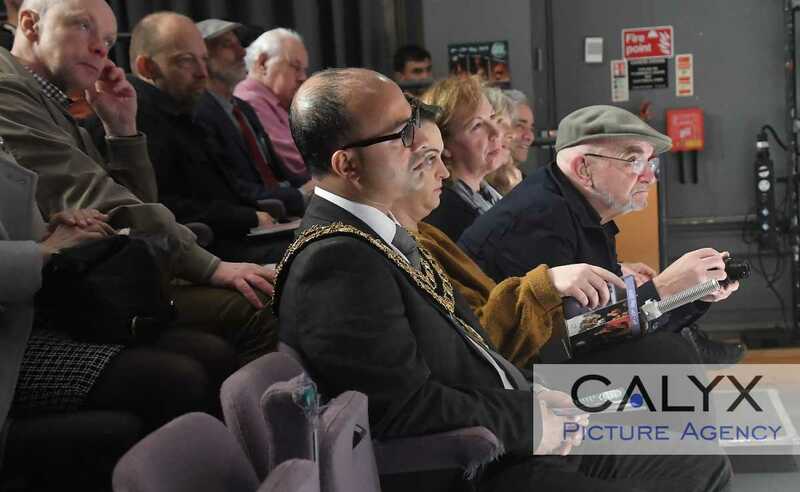 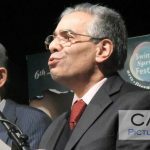 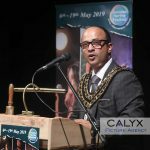 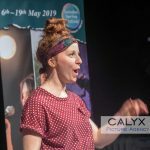 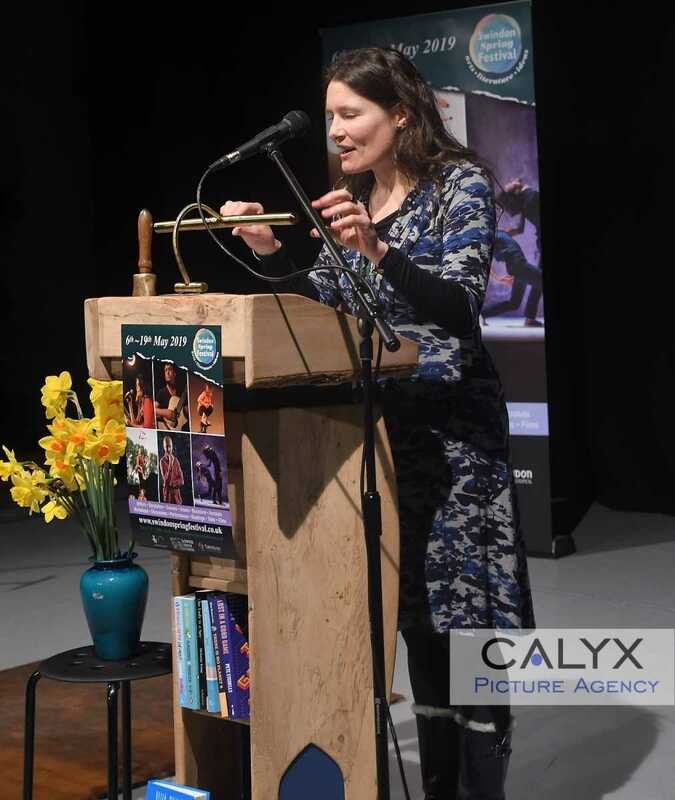 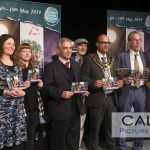 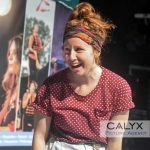 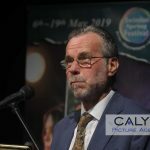 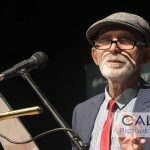 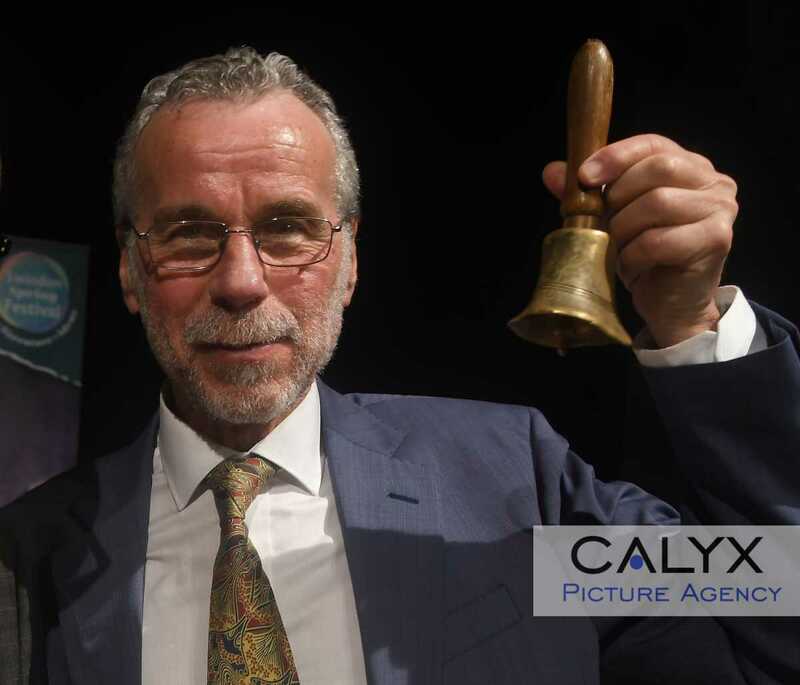 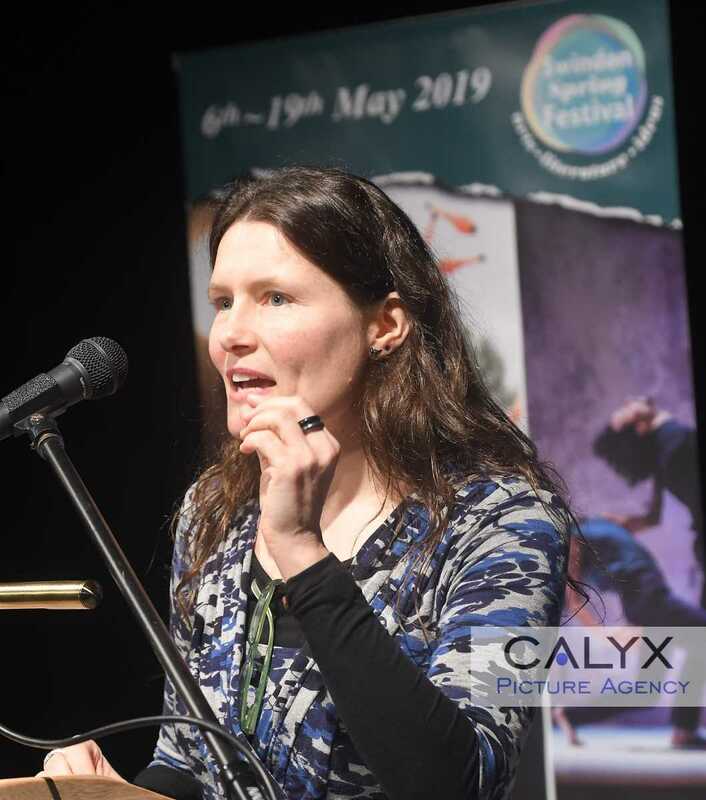 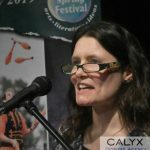 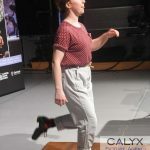 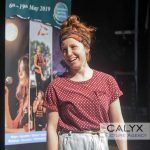 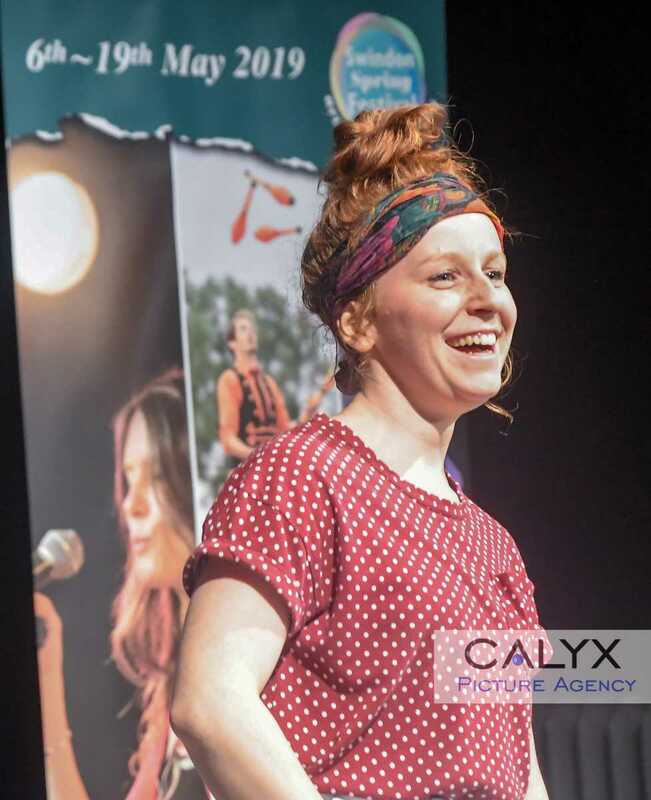 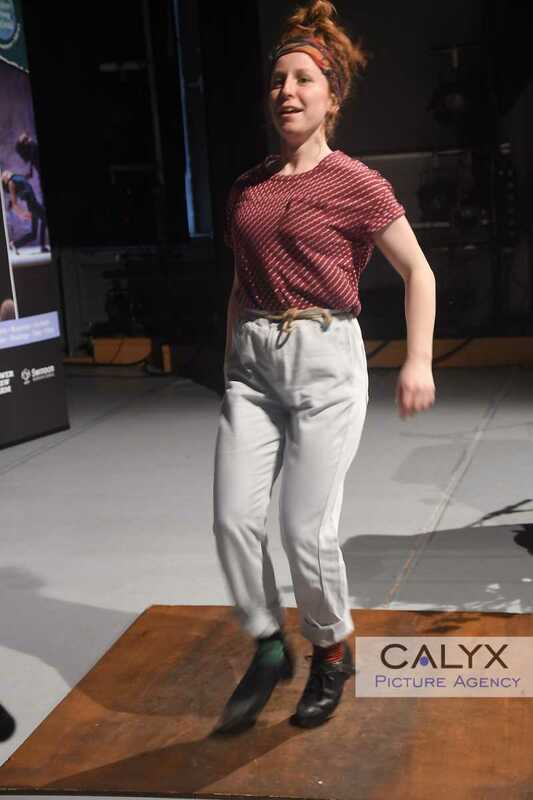 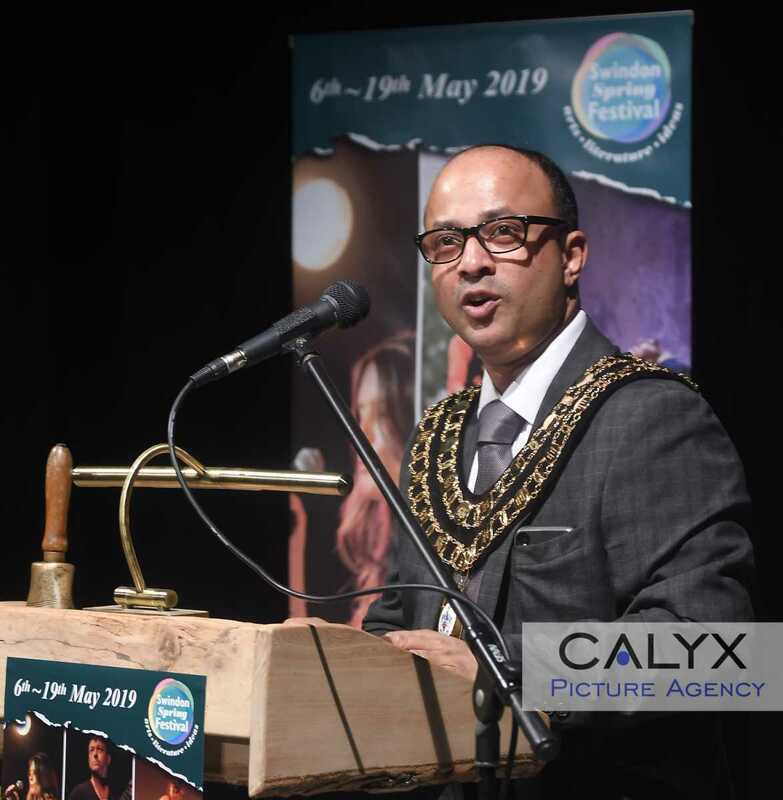 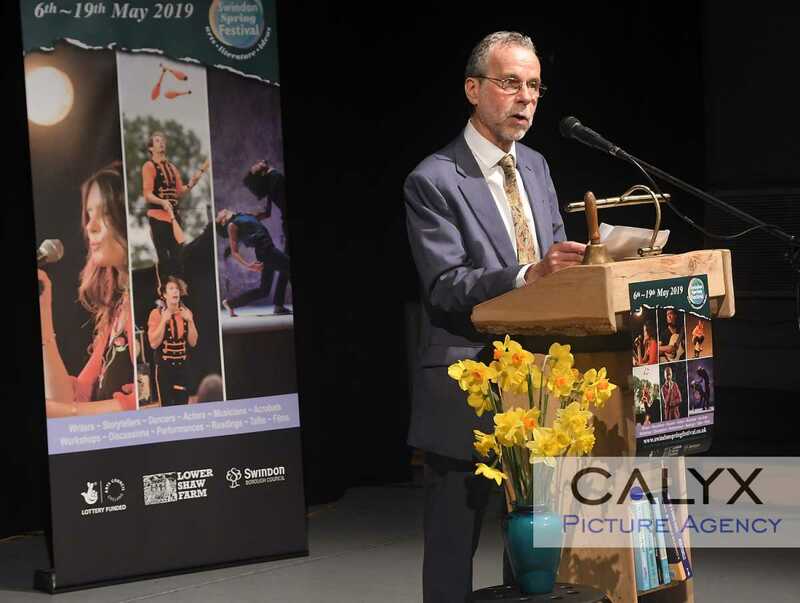 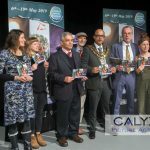 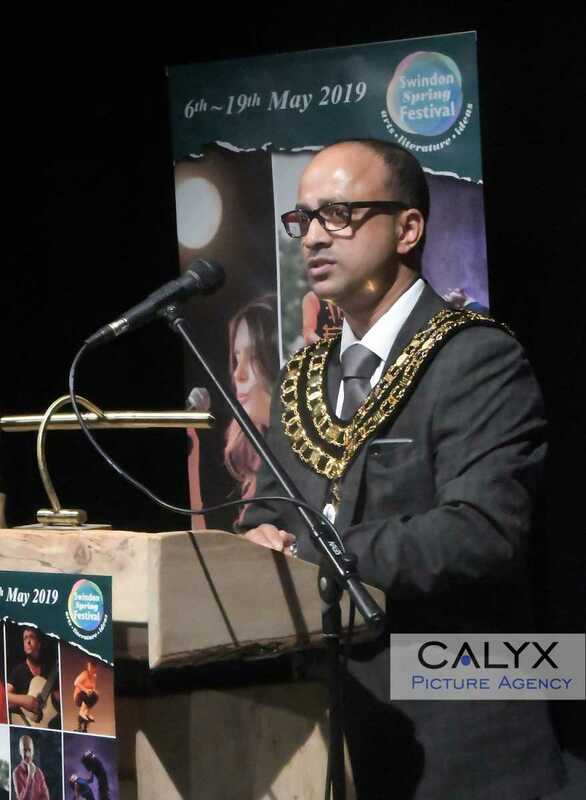 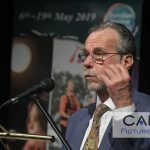 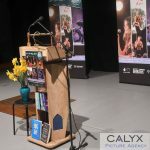 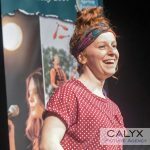 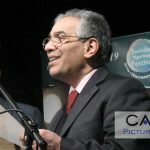 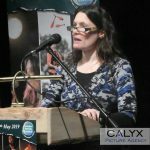 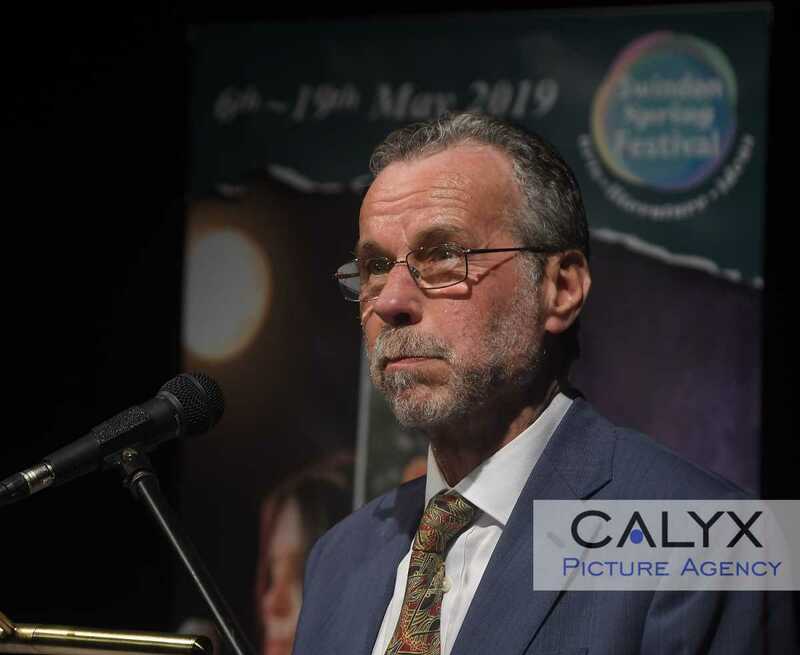 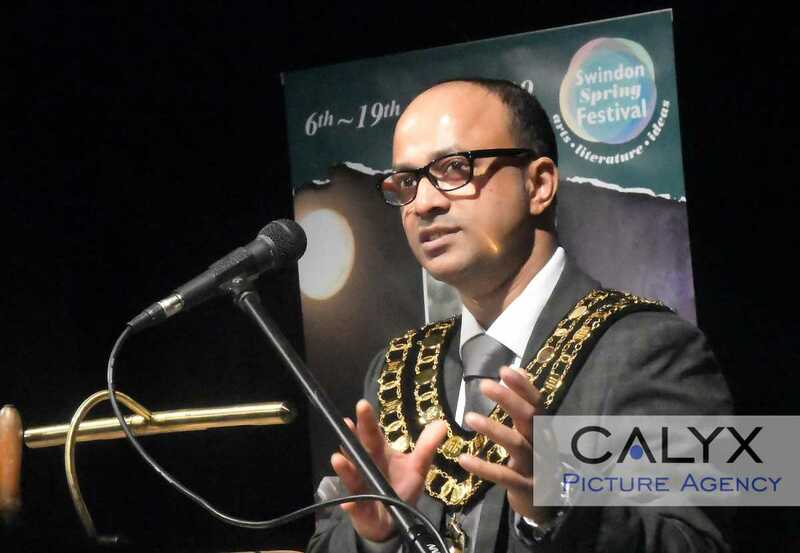 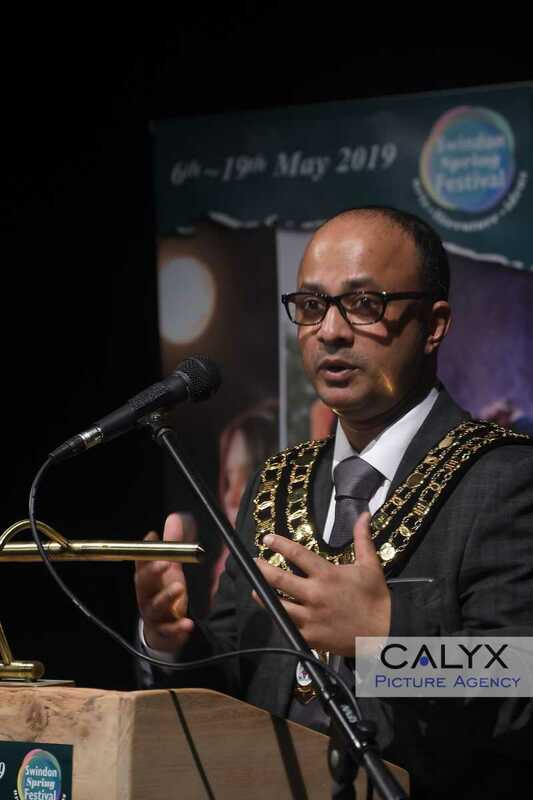 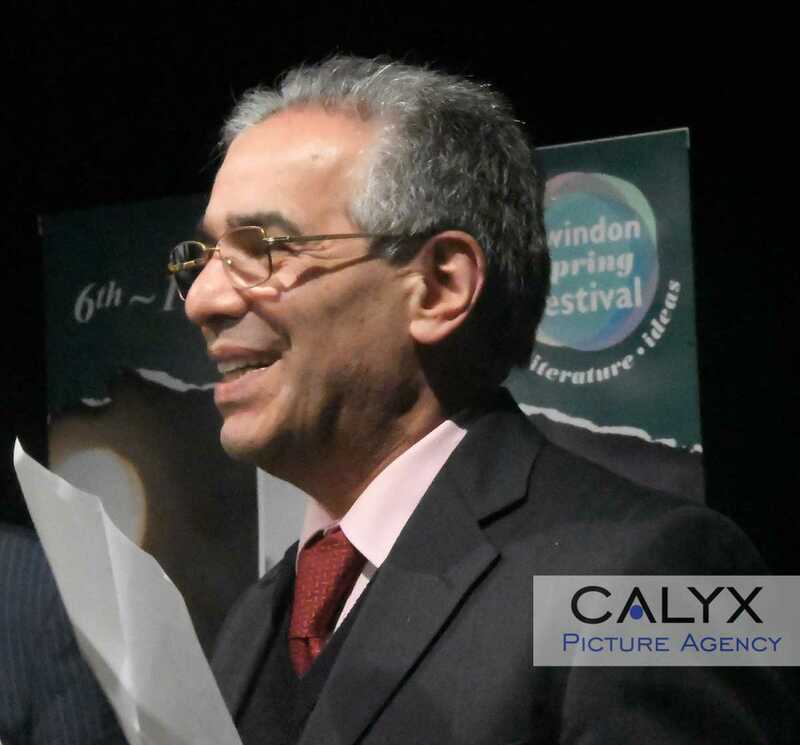 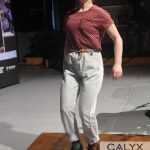 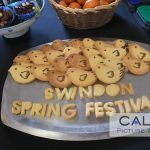 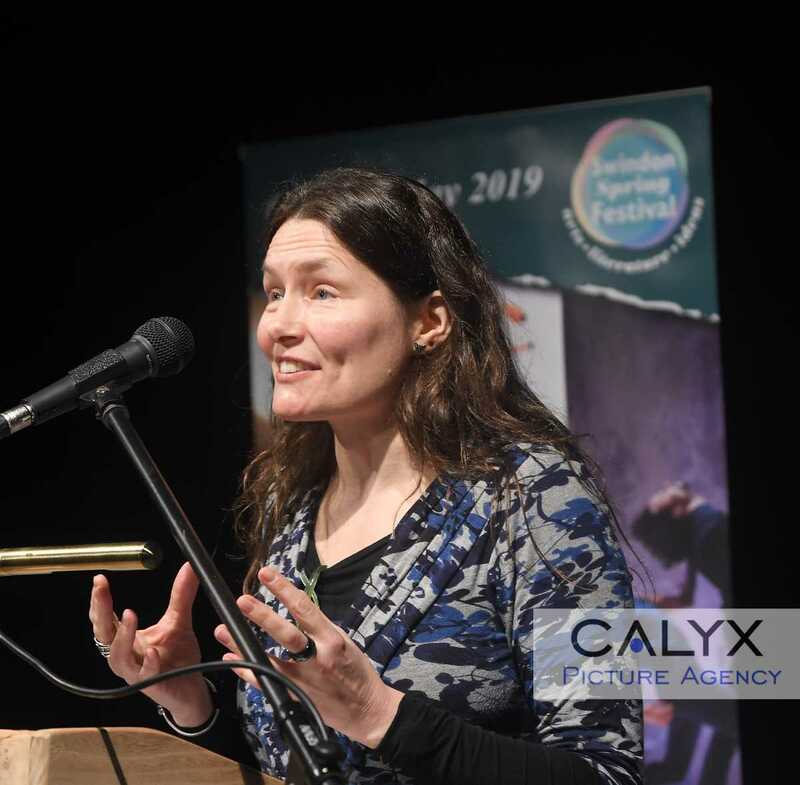 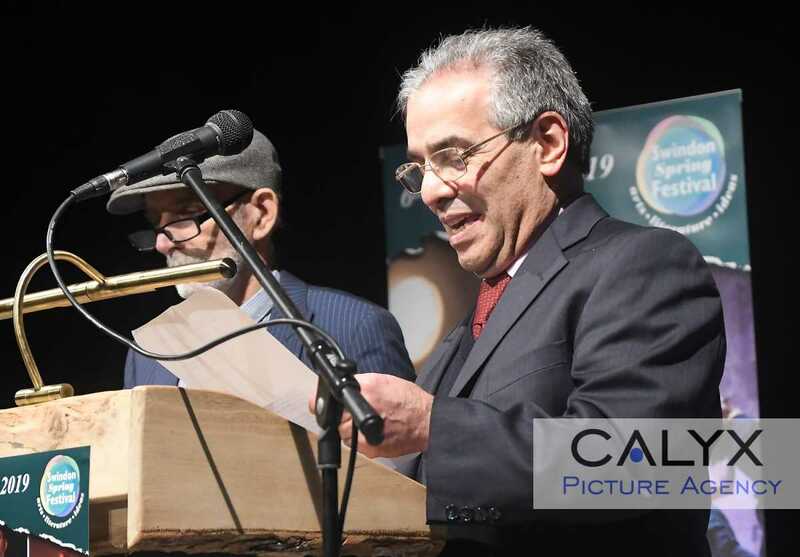 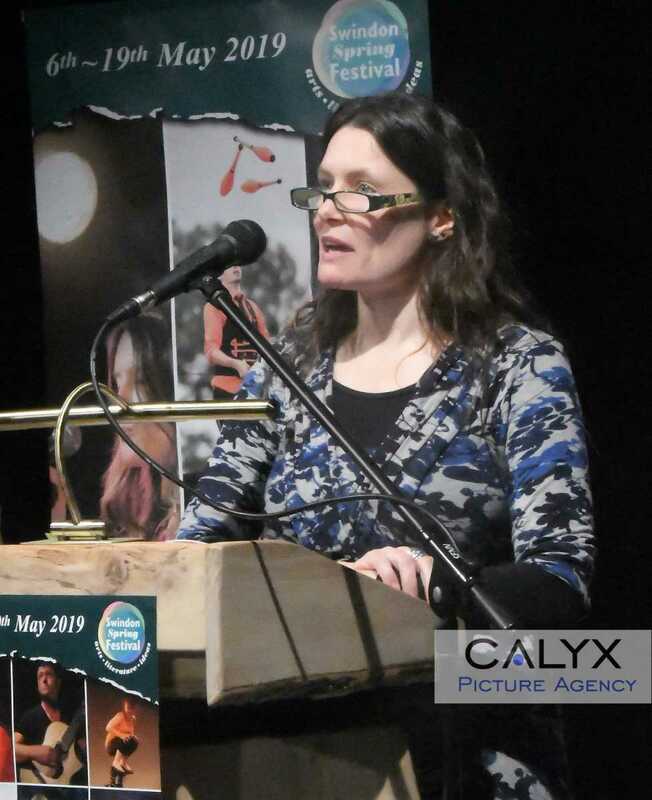 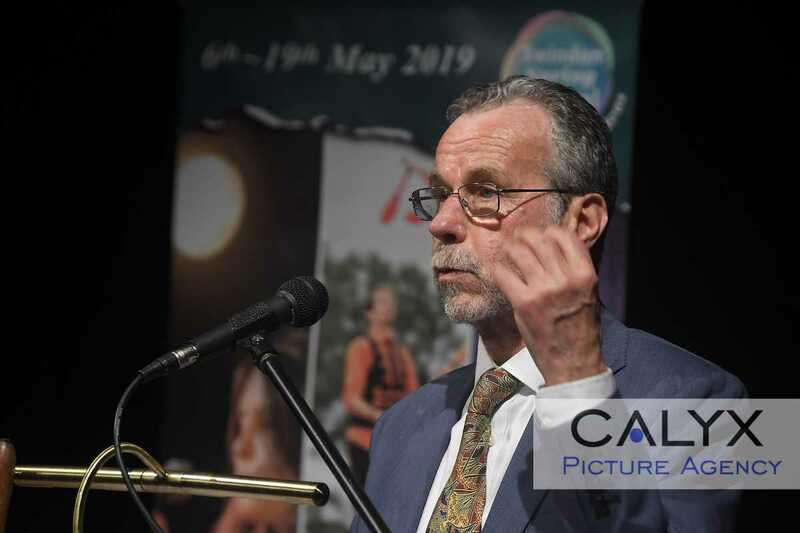 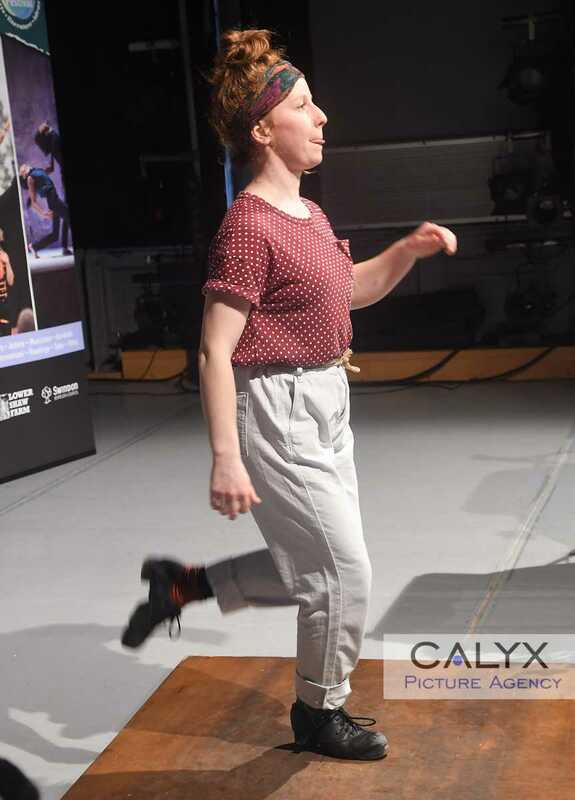 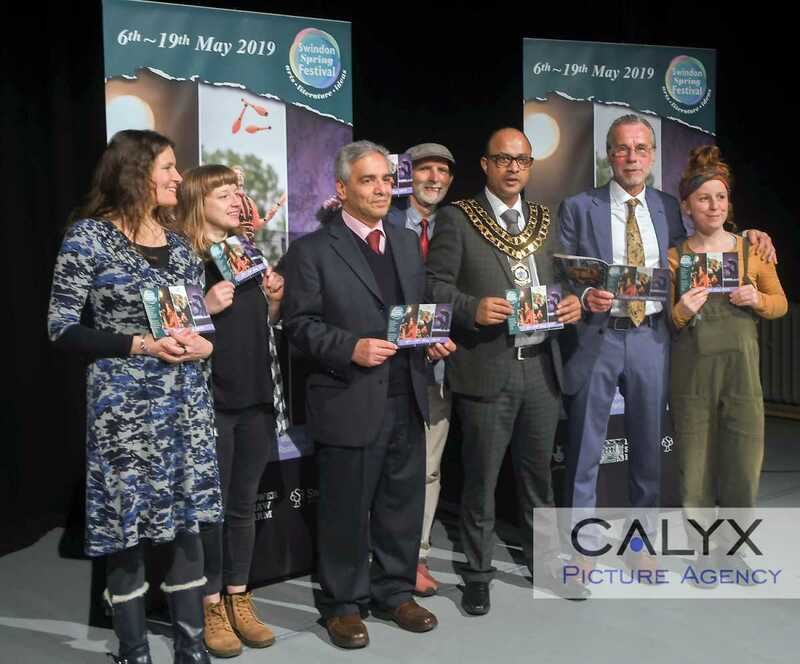 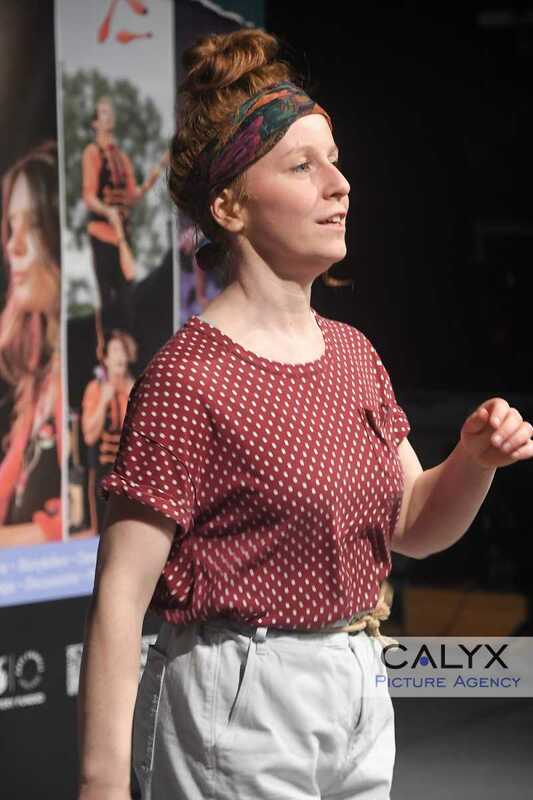 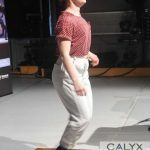 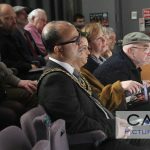 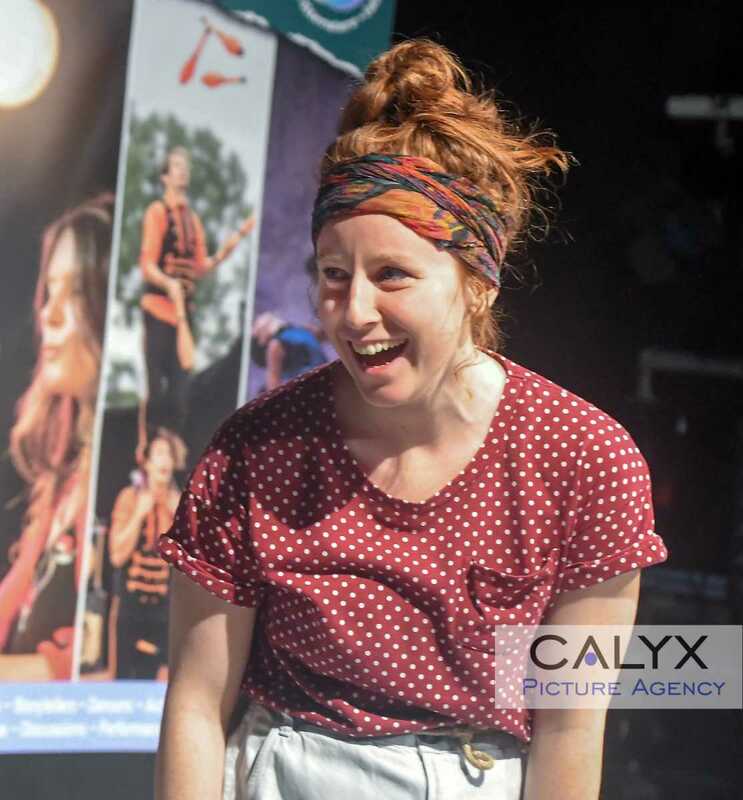 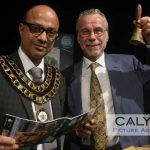 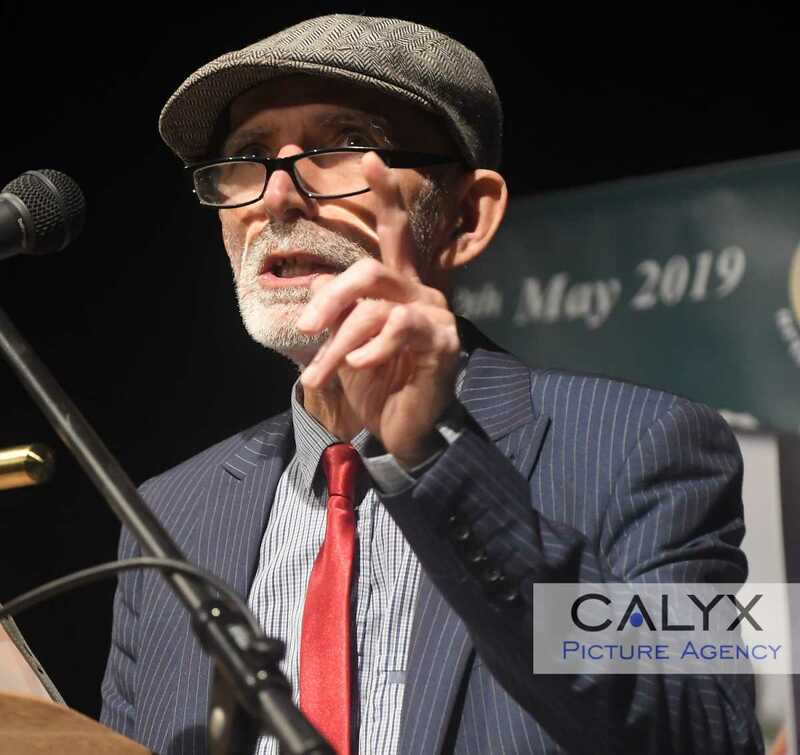 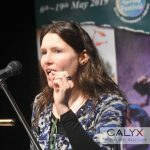 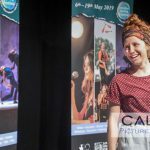 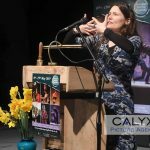 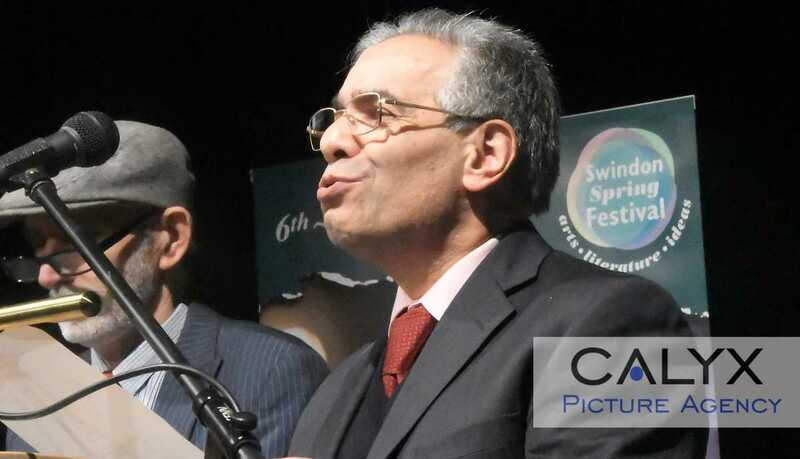 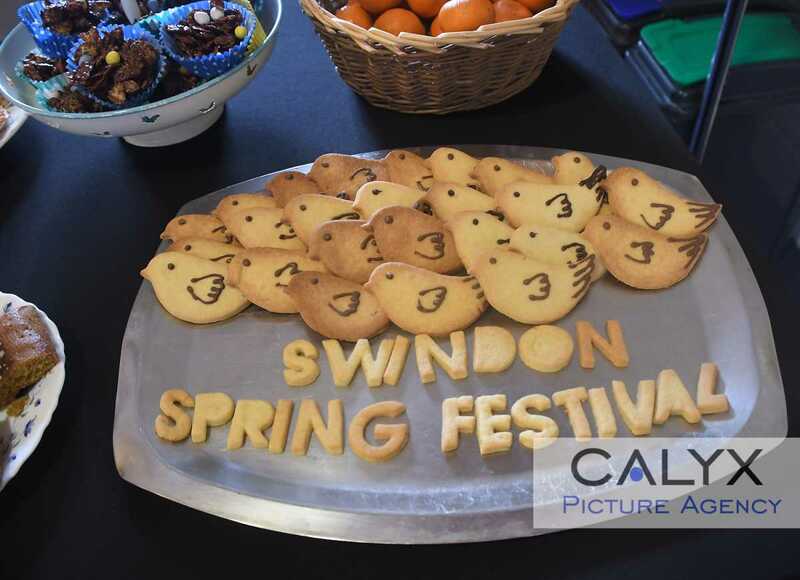 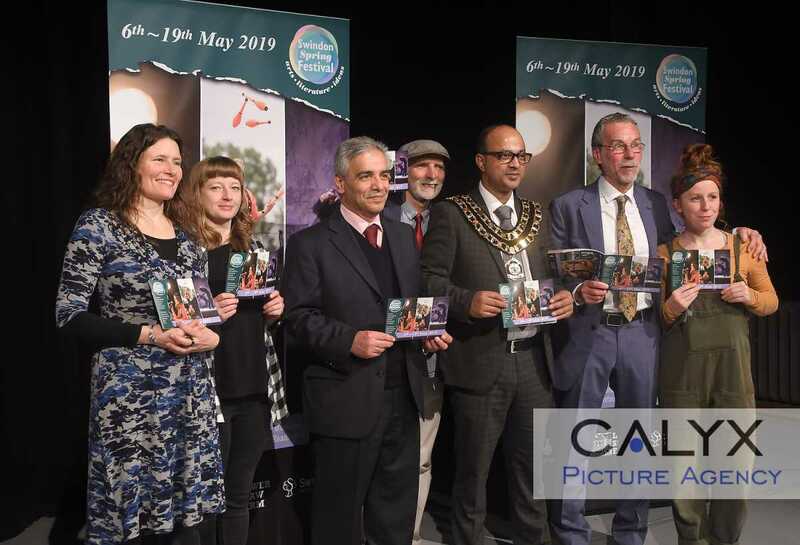 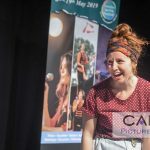 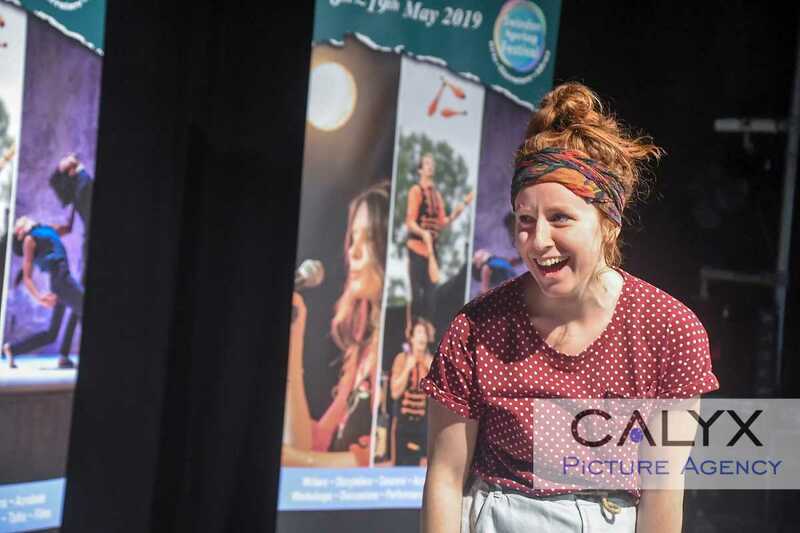 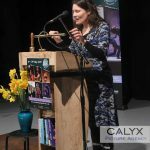 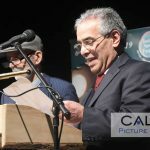 Calyx News, Swindon News | March 22, 2019 by Richard Wintle | Comments Off on Swindon sees the launch of the new style Spring Festival. 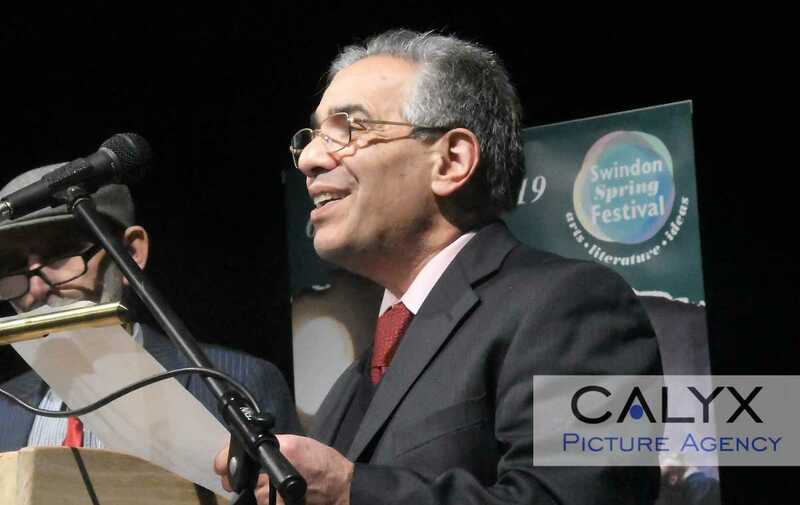 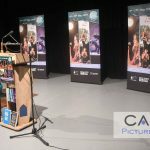 It’s time again to look forward to the Swindon Festival of Literature, but this year it’s bigger and better covering many forms of art. 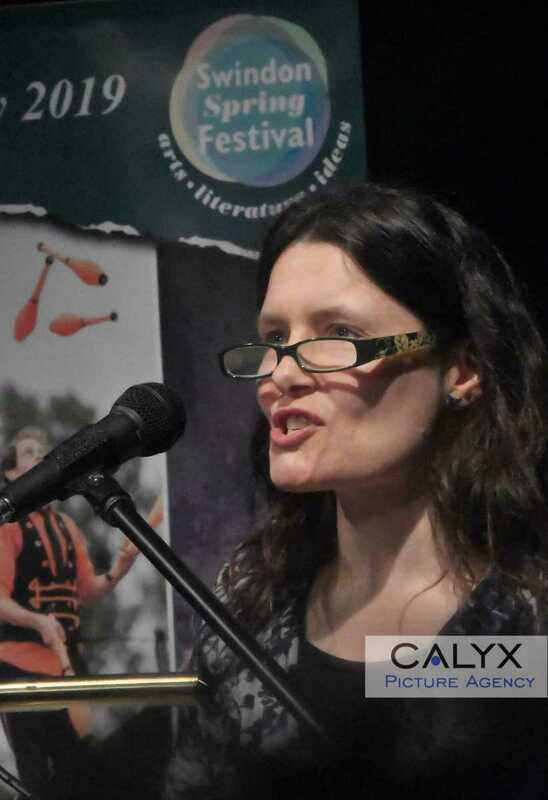 literature, circus and poetry.